One would think that the ATF, the federal agency charged with keeping track of firearms in the United States would be able to quickly pull up a list of people who legally own firearms in this country. Just press a few buttons on the computer, and — presto! 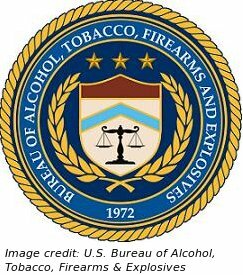 — ATF agents should be able to efficiently track all guns and their owners’ purchase histories, right?